From Digital dailies to closed captions, web to dcp. 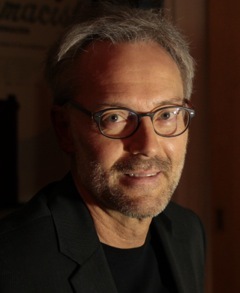 Presto!Digital Colourgrade is the operating business framework representing Joe Owens, a freelance colorist offering international-class finishing services. Specialties include online/offline edit, VFX, colour grade, mastering for broadcast and cinema, and compression and authoring for disc, DCP, and web. 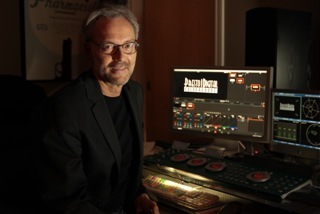 A senior editor and colorist, Joe brings over thirty years of experience in the film industry to his craft. Joe prides himself on his work on local, national and international projects that have reached screens all over the globe, including at the Toronto and Edmonton International Film Festivals and in theatres in Vancouver, Montreal, New York City and Los Angeles. His work has also seen broadcast in North America, Europe and Asia. Presto!Digital has moved! Services are based out of Victoria, British Columbia effective May 2018.